Quick Keycode delivery within minutes. Why choose Syncios Manager Ultimate? 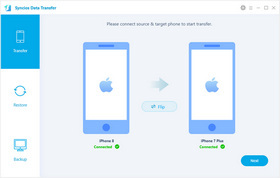 Fully support Data Transfer feature! Just 1 click, it switches all data from phone to phone/PC, only for Ultimate! 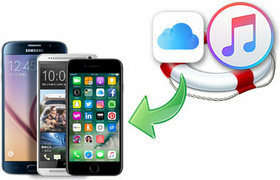 Transfer contacts, messages, call history, audio, photos, videos even iTunes backup and library to your iOS & Android devices. 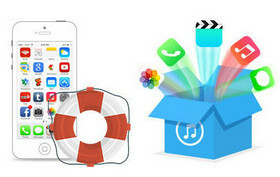 Supports one-click recovering contents from iTunes/iCloud backup to iOS or Android devices without data loss. >> Learn more about Free and Ultimate version ! 2. Download Syncios Manager Ultimate from here.